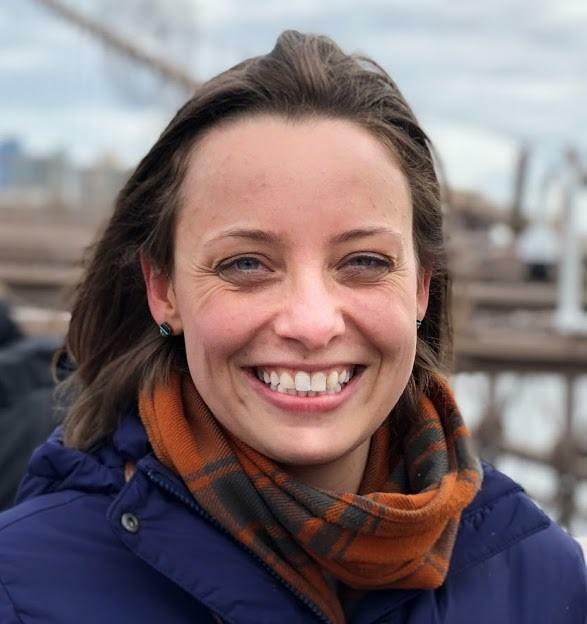 Holly Masek MUP ’13 has been elected to serve on the board of Boston’s Rose Kennedy Greenway Business Improvement District (BID). She is currently the Director of the Public Realm for Ashkenazy Acquisition Corp., who manages Faneuil Hall. While at the GSD, Masek won a Community Service Fellowship Grant to complete a summer internship at the Boston Redevelopment Authority. After graduating, the BRA hired her in a communications role. “The new board’s management expertise will be invaluable as we continue the important work of preserving and enhancing this gem of downtown Boston in collaboration with the Greenway Conservancy and our other partners,” said Richard A. Dimino, president and CEO of A Better City, in a statement. Learn more about Masek in this 2016 GSD Alumna Profile. Learn more about the Greenway BID’s new nine-member board. Artist and design researcher Sara Hendren MDes ’13 is one of 13 Logan Non-Fiction fellows at the Carey Institute for Global Good this spring. The program supports deeply reported independent journalism with the overall goal of advancing democracy. Hendren’s work explores the unexpected places where disability meets design and the importance of an inclusively designed future. She is writing a book on the subject to be published by Riverhead Books. “Spending time among other fellows who are tackling a wide range of urgent socio-political topics is thrilling. I’m so grateful to be in conversation with the Carey Institute community on both the conceptual and practical matters of publishing my first book. And the uninterrupted time away to work is indispensable!” Hendren told Olin College news of the fellowship. 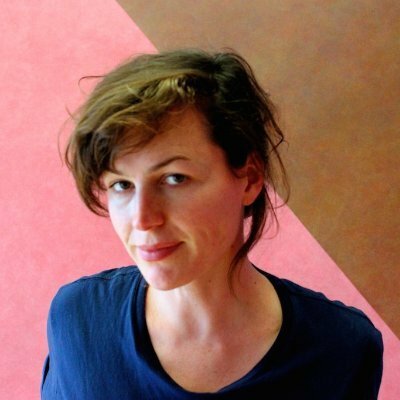 Additionally, Hendren has work in three exhibition this year: “Access+Ability” at the Cooper Hewitt (on view through September 3, 2018); “Manifesto: A Moderate Proposal” at Pitzer College (on view through March 29, 2018); and the upcoming “The Future Starts Here” at the Victoria and Albert Museum in London (on view May 12 through November 4, 2018). She previously received a 2017 Public Scholar grant from the National Endowment for the Humanities (NEH), and was a 2018 New America National Fellow at the think tank New America (learn more). 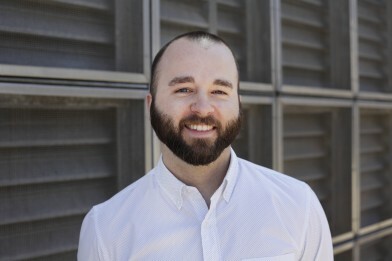 Hendren serves as a designer- and researcher-in-residence at Olin College of Engineering. 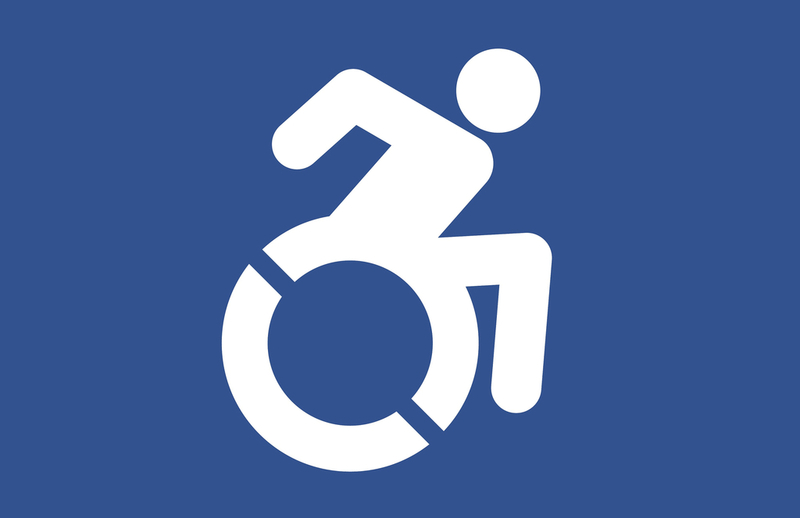 Image: “Accessible icon,” 2009–11, designed by Brian Glenney, Sara Hendren, and Tim Ferguson-Sauder. Client: Accessible Icon Project. Part of the Cooper Hewitt’s “Access+Ability” exhibition. Two GSD alumni have received 2018 Vilcek Prizes, an annual set of awards celebrating the contributions immigrants make to bettering American society through the arts and sciences. Architectural designer and urban researcher Teddy Cruz MDes ’97 was honored with the prestigious Vilcek Prize in Architecture, which includes a $100,000 award. Born in Guatemala, Cruz is currently Professor in Public Culture and Urbanization at the University of California, San Diego, and Director of Design at Estudio Teddy Cruz + Fonna Forman. He is a past recipient of the Rome Prize in Architecture, and the work of his firm will be included in the American Pavilion at the 2018 Venice Architecture Biennale. Learn more. Architect James Leng MArch ’13 is one of six to have received a Vilcek Prize for Creative Promise, which includes a $50,000 award. He immigrated to the United States from China at the age of nine, and currently leads his own Los Angeles-based practice, Office James Leng, while serving as a Senior Designer at Michael Maltzan Architects. Leng is the 2013 winner of the SOM Prize in Architecture, a travel fellowship for emerging architects, through which he has conducted global research on notions of urban obsolescence and resilience. Learn more. Photos and video courtesy of the Vilcek Foundation. “It’s thrilling and an honor to be included in this group of writers who are tackling complex ideas for a broad audience. My own subject of disability is an urgent matter of human rights and creative opportunities, and the readers who can influence the future wisely and inclusively are both inside and far outside academia,” Hendren told Olin College news. It was also recently announced that Hendren has been named a 2018 New America National Fellow by the think tank New America. 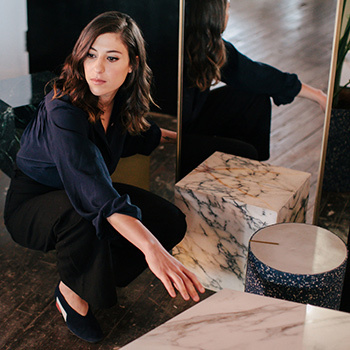 As the Eric & Wendy Schmidt Fellow, Hendren will continue her work on the ways in which the human body adapts to the built environment and our collective stakes in an inclusively designed future. She joins 12 other Fellows, including journalists, producers, practitioners, and scholars, in the class of 2018. Kwong Von Glinow Design Office, the firm founded by Lap Chi Kwong MArch ’13 and Alison Von Glinow MArch ’13, has been awarded the 2016 Chicago Prize by the Chicago Architectural Club. 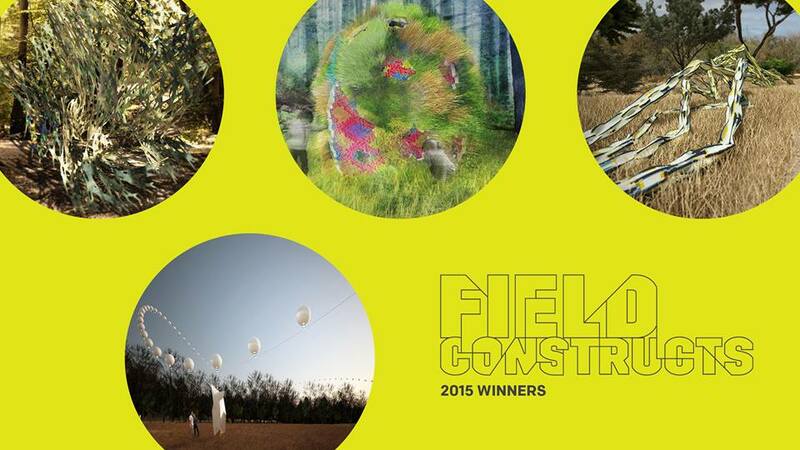 This year’s competition asked designers to reimagine a site of approximately 18 miles along Chicago’s Lakefront. 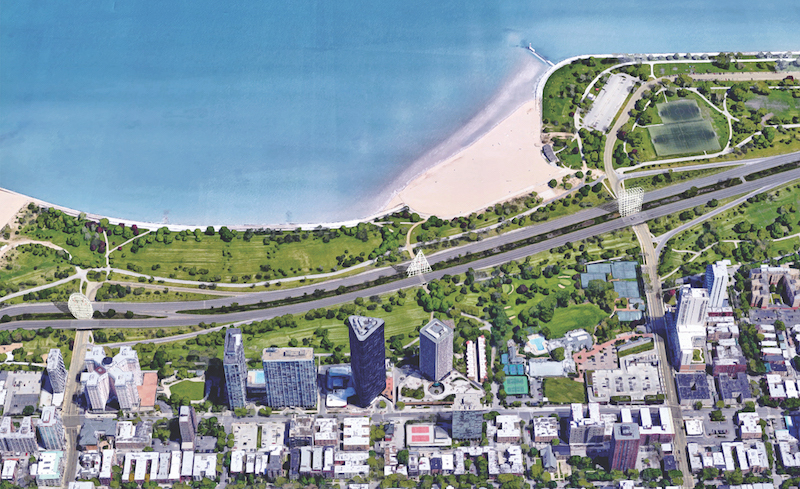 Kwong Von Glinow Design Office’s proposal, Grand Lattices, transforms Chicago’s famous Lake Shore Drive by providing pedestrian access to multi-level viewing decks situated at strategic points along the highway’s median. Accessible through underpasses currently designed to move people quickly under the roadway, the steel structures invite pedestrians to pause on their way to the waterfront to take in views of the city, the lake, and the famous highway from a new perspective. The open-lattice design of each viewing deck mimics the city’s iconic post-and-beam construction style. Images courtesy of Kwong Von Glinow Design Office. Mia Scharphie MLA ’13 and Theresa Hwang MArch ’07 were named as Social Impact Design 40 Under 40 by Impact Design Hub. 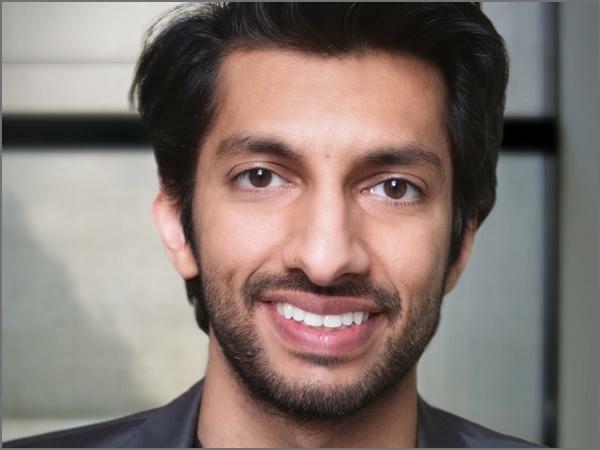 The list recognizes some of the brightest young minds working to design for social good. Aurgho Jyoti MDes ’13 and Karthik Dondeti MDes ’11 were part of the “20 UNDER 35: Design X Design” exhibition in February 2015 at Alliance Francaise, New Delhi. 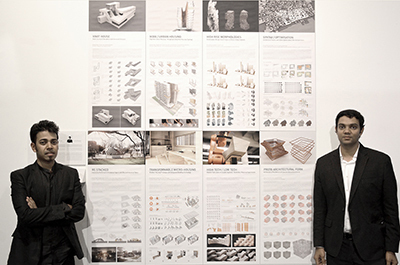 Jyoti and Dondeti showcased their architecture and design research works and were amongst five architects selected to be a part of the three-week exhibition. “20 UNDER 35: Design X Design” is an annual exhibition organized by Alliance Francaise de Delhi and Studio IF showcasing the work of Indian designers to facilitate a reading of the emerging trends across various design based creative industries in India. The exhibit attempts to share design philosophies, working methods and future aspirations of the 20 shortlisted designers under the age of 35. Five architects, five graphic designers, five product designers and five fashion designers complete the pool of 20 exhibiting their work. As its premise, it is a platform to communicate with the society at large about the role of designers as makers of cultures and civilizations. The exhibition brings together designers, architects and public in general to establish a dialogue about design.  Shu Lai Talun MArch ’09 of CBT Architects and Sophia X. Chang MArch ’13 are collaborating on producing an interactive runway extravaganza, which will also feature music mixes by Jeffrey Olinger MArch ’09 and wearable art by Jessica Rozenkranz who attended the GSD for a year. Slated for Saturday, April 12, 2014 at The Uniun, located in Somerville’s Union Square neighborhood, the public will be invited to try out hair and make-up services and clothing provided by local-area businesses, walk the runway, and have their pictures taken in an installation design by Sophia. The concept for the fashion show was conceived as a response to the Somerville Arts Council’s call for “creative individuals to create, produce and manage cultural events that would reinvigorate the artistic and business landscape in Union Square,” which is in part sponsoring the event. The grant received from the Arts Council will cover the event space rental, but the team is seeking additional funds to cover the cost of materials for the stage and fabric installation piece. Anyone interested in donating may do so on Kickstarter. Victor Negrete MUP ’13 Downtown Development Manager for the City of Santa Ana in California, shared that the APA recognized Downtown Santa Ana (DTSA) as one of its ‘Great Neighborhoods in America.’ Read more in the Orange County Register here. 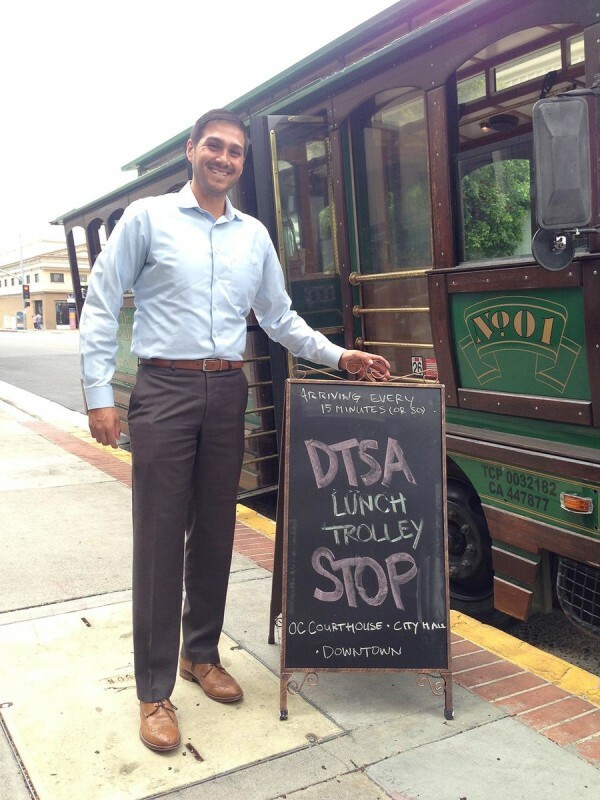 Pictured: Victor Negrete, Santa Ana’s downtown development liaison, worked with the DTSA Restaurant Association to start up the DTSA Lunch Trolley. 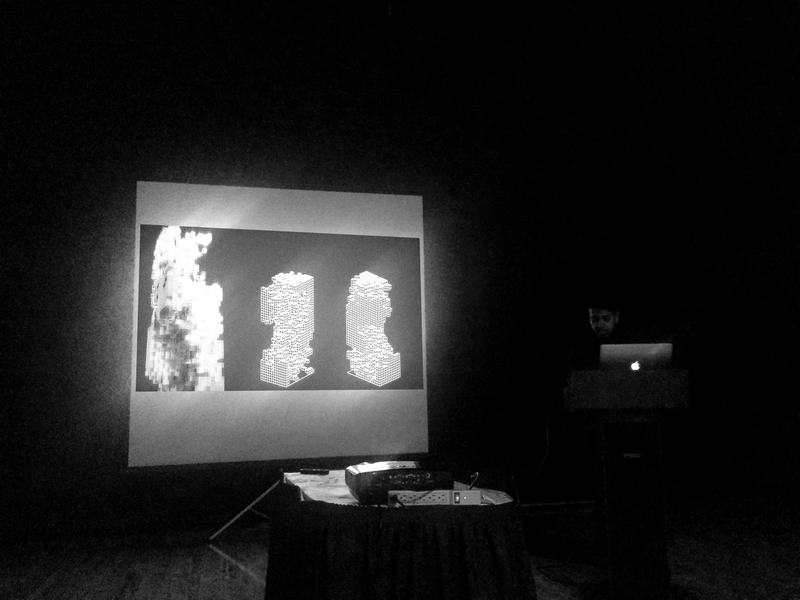 Aurgho Jyoti MDes ’13 recently presented his research project “High Rise Morphologies: Architectural Form Finding in a Performative Design Search Space of Dense Urban Contexts” at ACADIA (The Association for Computer Aided Design in Architecture) Annual Conference 2015 titled “Computational Ecologies: Design in the Anthropocene” (picture on the left). His research, which is a further development of his Harvard GSD thesis, sets up a process driven framework as a generative mechanism to navigate architectural morphologies for high-rises in a performative design search space of dense urban contexts. 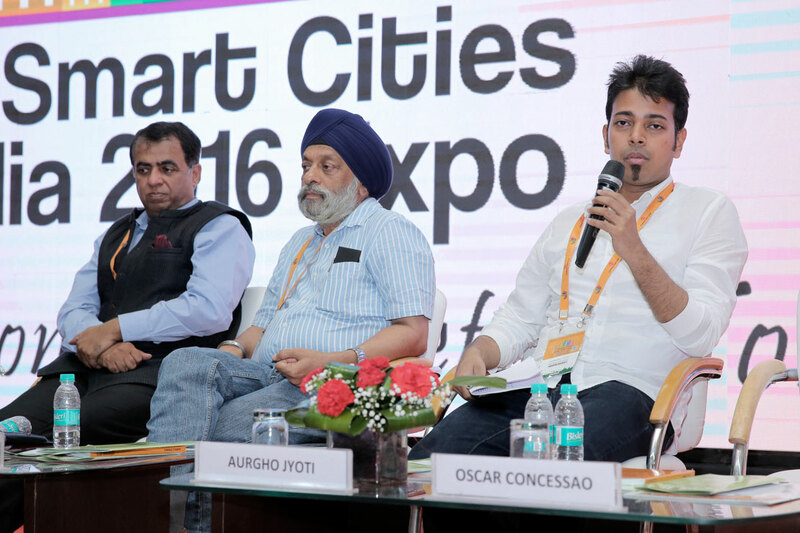 Aurgho Jyoti MDes ’13 was invited to speak at the 2nd Smart Cities India Expo 2016 held in New Delhi, India from May 11th to May 13th, 2016 (pictured on the left). His lecture titled “ARCHITECTURE: MADE IN INDIA” was part of the session: “Architecture and Smart Cities” moderated by Chetan Vaidya (Director, SPA Delhi.) He was cited as one of the Ten Global Business Leaders at the exposition. The event was covered by several leading Indian media houses and newspapers including The Telegraph and the Business Wire. The Smart Cities India Expo is an initiative by the Govt. of India to augment its current urban program of developing 100 Smart Cities. His talk highlighted architecture’s role as an agent of social and urban transformation in contemporary India. Aurgho Jyoti MDes ’13 along with Saurabh Tewari (Researcher at IIT Kanpur, India) presented their collaborative research at the Design History Society Annual Conference held at California College of Arts, San Francisco in September. 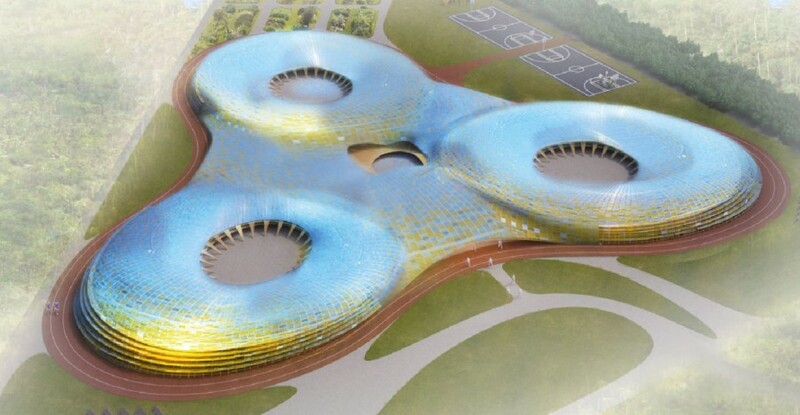 The presentation was titled “Holistic Design Principles driven by Socio-Environmental Visions: Indian Sub-Continent.” The research delineated holistic local design principles that are culturally rooted and resonate globally. Through an investigation into the post-colonial Design History of India, the research explored Social and Environmental Visions in the Indian context. It highlighted the fact, that in Indian socio-politics, with post-independence modernization by Jawaharlal Nehru, economic liberalization of the nineties, and currently Prime Minister Narendra Modi’s aggressive call for 100 smart cities, it is critical to retrospect for a culturally rooted future. One can find cases within the socio-environmental discourse of 20th century, where Social, Environmental and Humanitarian domains overlap to form a utopia, which is self-governed. Design at multiples scales thread together with underlying responsive and cultural principles. The Design History Society, founded in 1977 in London, is a leading organization that promotes the study of global design histories, and brings together and supports all those engaged in the subject. The society plays an important role in shaping an inclusive design history. This year’s conference themed “How we live, and How we might live”: Design and the Spirit of Critical Utopianism was held at the California College of Arts, San Francisco, September 11-13, 2015. 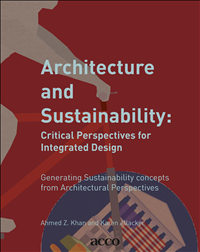 Danish Kurani MAUD ’13 and Nicholas Rivard MAUD ’13 were published in the book Architecture and Sustainability: Critical Perspectives for Integrated Design. Read their chapter titled, “The Limits of LEED,” here. 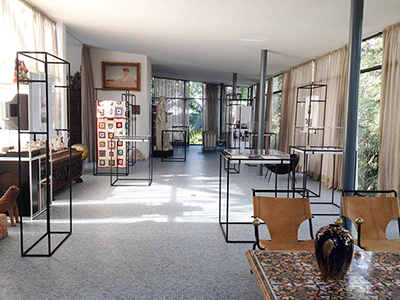 Marina Correia’s MArch ’13 design of the exhibtion “Lina em Casa: Percursos” (Lina at Home: Journeys) was developed with the intention of preserving the spatial experience and unique atmosphere of Lina Bo Bardi’s Casa de Vidro in São Paulo, Brazil. Lina Bo Bardi is considered one of the most important designers in Brazilian architectural history, and this exhibition marks the reopening of her house to the public. 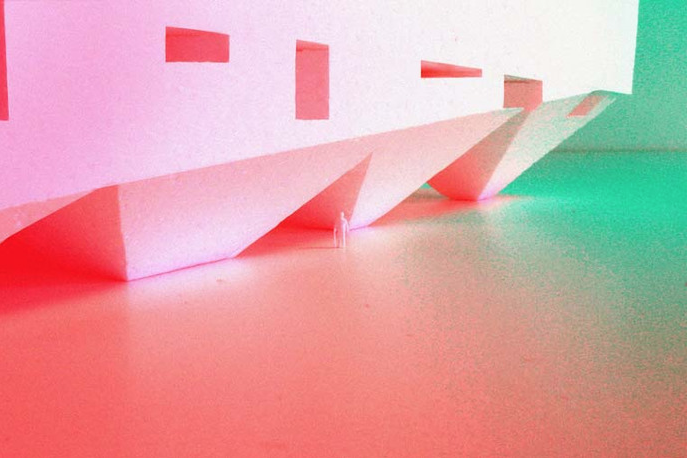 Read more about the exhibit, which runs from April 12-July 15, on Marina Correia Architecture Studio’s website. The Isabella Stewart Gardner Museum in Boston has published “Working Water,” the research and speculative landscape work produced by Michael Ezban MLA ’13 while he was in residence at the museum as the 2014 Maeder-York Family Fellow in Landscape Studies. “Working Water” brings the fish farm to the perennial discourse on designed productive landscapes in the discipline of landscape architecture. The work explores contemporary and historical models of aquaculture landscapes where recreation, conservation, waste management and cultivation are enmeshed in the public realm. Working Water concludes with the speculative design of Quabbin Fishery, a 240-acre aquaponic and angling landscape in central Massachusetts. Quabbin Fishery anchors a proposed regional network of ecological fishery landscapes that expand the utility of some of the state’s greatest assets: its freshwater reservoirs. Danish Kurani MAUD ’13 was a speaker at the Group of National Experts on Learning Environments in Genoa, Italy. Organized by the OECD’s Center for Effective Learning Environments, the meeting brought together education policymakers and school construction authorities from 20 countries. 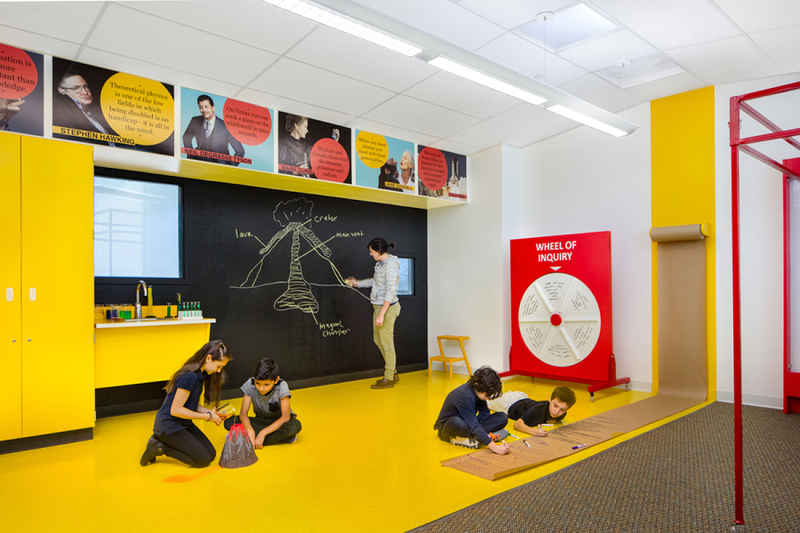 Kurani’s presentation was titled “Spaces for Learning and Innovation: The Design Process” and explored his recent projects for New York City Public Schools. 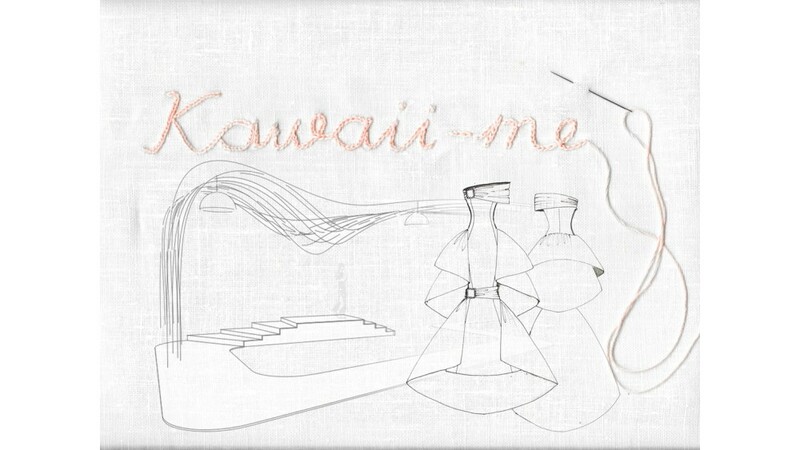 More information on Kurani’s projects can be found here. 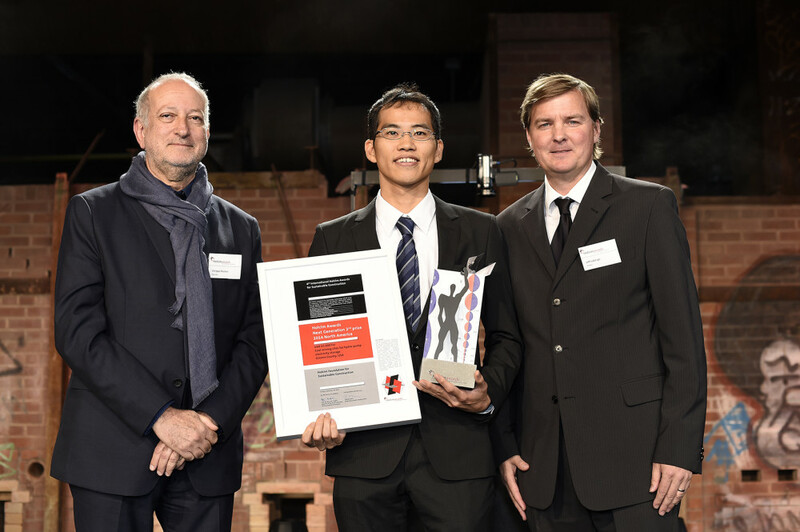 Kenya Endo MLA ’13 received a 2014 Holchim Award for his project titled, “Machine Landscape: Coal Mining Sites for Hydro-Pump Electricity Storage.” Presented by the Holchim Foundation, the award honors “international examples of sustainable construction” each year. Kenya’s project was developed while at the GSD during a fall 2012 studio, Energy Landscape 3.0 with Philipp Oswalt and Theo Deutinger as studio instructors. See all the all winners here. Danish Kurani MAUD ’13 was profiled in last month’s edition of New Learning Times. Danish also gave a lecture at Teacher’s College about the relationship between the built environment and urban schools. Watch the lecture here. Christin To MArch ’13 and partner Hugo Martinez of the firm MAT-TER Design + Build Studio received first place in the “Designing Resilient Schools” international competition presented by Open Online Academy. The duo won for their proposal for the Guiuan National High School in the Philippines, which will be implemented later this year in collaboration with the Department of Education and Architecture for Humanity in the Philippines in support of the Typhoon Haiyan victims and community. Learn more about the project here. Michael J. Smith MArch ’13 was recently awarded a Certificate of Teaching Excellence from the Derek Bok Center for Teaching at Harvard University. Danish Kurani MAUD ’13 has been invited to join the World Cities Summit Young Leaders and its inaugural symposium in recognition of his contribution to the field of urban liveability and sustainability. The World Cities Summit Young Leaders is a new initiative by the World Cities Summit envisioned to be the networking platform for young urban leaders to spearhead change in their respective cities. He joins a group comprised of 153 global recipients of this honor. Invivia, the research and technology research lab featuring Bradley Cantrell MLA ’03, Associate Professor of Landscape Architectural Technology and Director of MLA Degree Program at the GSD; Allen Sayegh MDes ’96, Associate Professor in Practice of Architectural Technology at the GSD; Stefano Andreani MDes ’13; Craig Reschke MLA ’15; and Ziyi Zhang MLA ’14, was one of four winners of the Field Constructs Design Competition (FCDC) for their project “99 White Balloons.” FCDC invited architects and designers worldwide to share their most inventive ideas for a temporary outdoor installation that will be exhibited at the Circle Acres Nature Preserve in Austin, Texas. 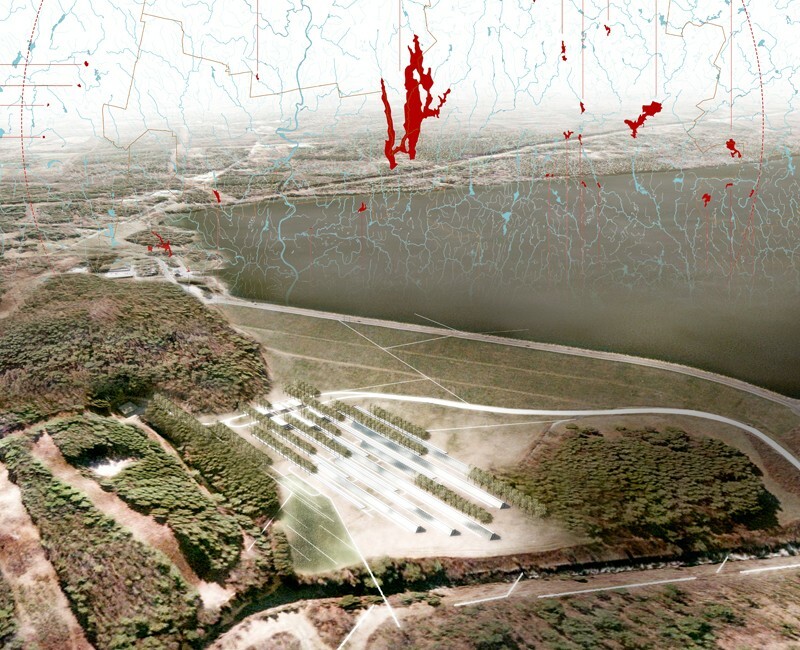 Other GSD-affiliated winners included Jonathan A. Scelsa MAUD ’11, Jennifer Birkeland MLA ’11, and Erin Wythoff MLA ’14 for their conception of “Duck Blind in Plain Site.” Read more about the competition and the winning ideas here. Danish Kurani MAUD ’13, facilitator at the Harvard Graduate School of Education, gave a TEDx Talk titled “Designing Places for Learning.” His talk explains why architecture changes the way people learn and he reveals a creative new approach to building better spaces for learning.